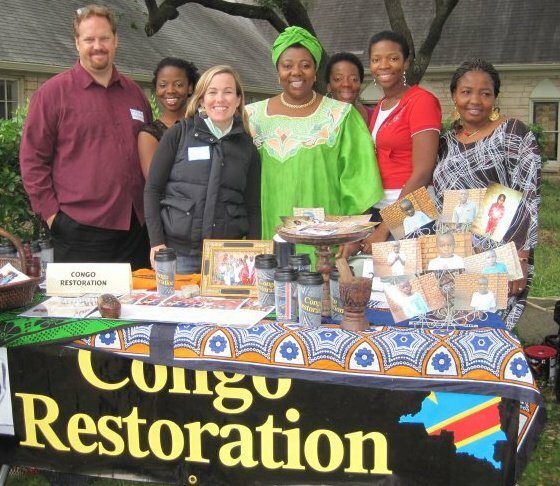 Congo Restoration is based in Dallas and in Bukavu, DRC. You can find us out and about around Dallas so stop by and say hi! Sept. 8, 2018: 10-Year Anniversary Celebration! Need a ticket? Click here. November 3 & 4, 2018: Global Village Market, Greenland Hills United Methodist Church. November 10 & 11, 2016: Sharing the Joy of Christmas, Keller United Methodist Church.